I do not want round user picture - it's just censorship. I do not want transparency. I do want bigger user picture and additional changes that will made it look in line with the rest of the skin. File comment: These are setting I want. File comment: This is edited skin file with edits I made before my first post in this thread. File comment: This is original skin file made by juniper7. Just a quick comment before I get some shut eye. Ah, that's the older first skin, not the rev B with the girl. I downloaded your skin mod. 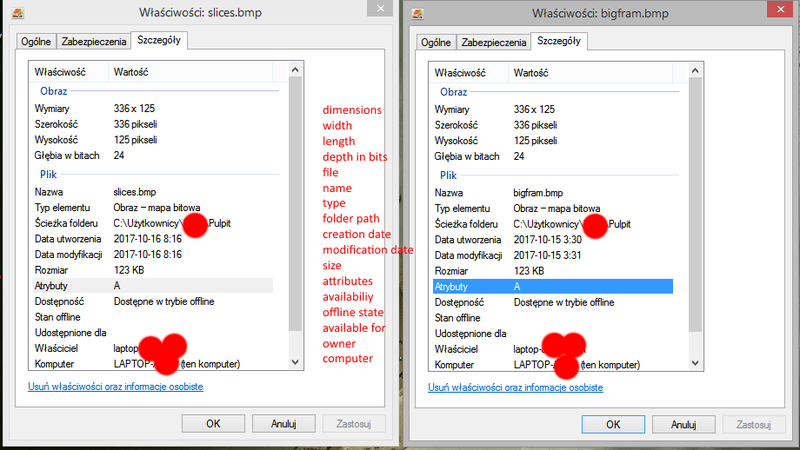 The bitmap 6 needs to be 32 bit bitmap, instead of 24 bit, for the smooth invisible top corners of menu. The user bitmap is only 8 bit. I'm surprised it shows picture. Usually it is 32 bit with invisible square in middle, and the outside part becomes the frame. Do you want it to have a frame? Tom I will fix it, adjust the top padding down a little, and the skinny frame back in. Hi mayka, I'm back. I fixed the middle variation that has flatter bottom and taller top. Did you want just that option with taller top, or all three variations? What I see you did was put flatter bottom bitmap for variation 1 and 3, so they both look the same. I can put the original short top bitmaps back in those places, or make those taller tops as well? Or just upload what I fixed at this point, and let you take over? Upload what you have please, I already feel bad for wasting your time. Ok, leave it to you. Great! It's exactly what I wanted. Thank you!